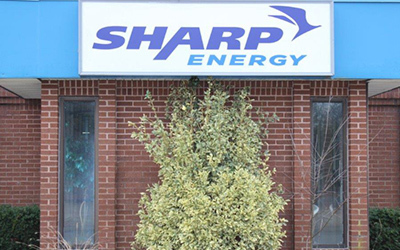 Our Sharp Energy Salisbury location constantly strives to meet and exceed your propane delivery expectations. We do this with our own personal touch. Your orders and inquiries are handled by professional Customer Service Representatives. Your propane is delivered by some of the best drivers in the field who go the extra mile to make sure your propane is always there. Years of experience in all areas of propane delivery coupled with attention to every detail and making safety a top priority, sets us apart from the competition. 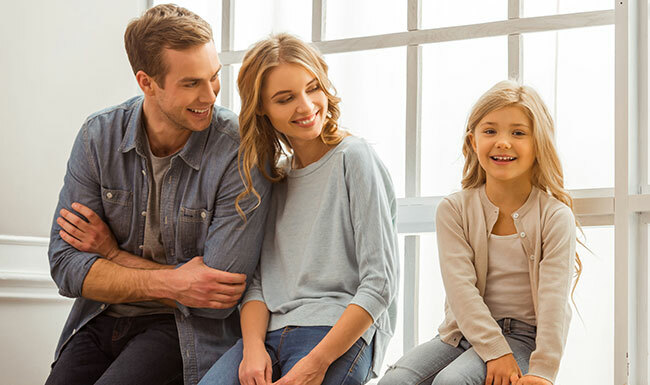 Our Salisbury team is a superior service provider that enables you to keep your operations running smoothly without worrying about your propane supply. With Sharp Energy going on 35 plus years of experience in the propane industry, service is tailored to your needs. Your questions are answered by people who are knowledgeable in the propane industry. The Salisbury location is proud to serve Wicomico, Worcester and Southern Sussex Counties. We invite you to check us out and we look forward to providing you with the best service in town. We would like to thank the Community for voting Sharp Energy “The Best of the Eastern Shore Propane Company” for the past 3 years.